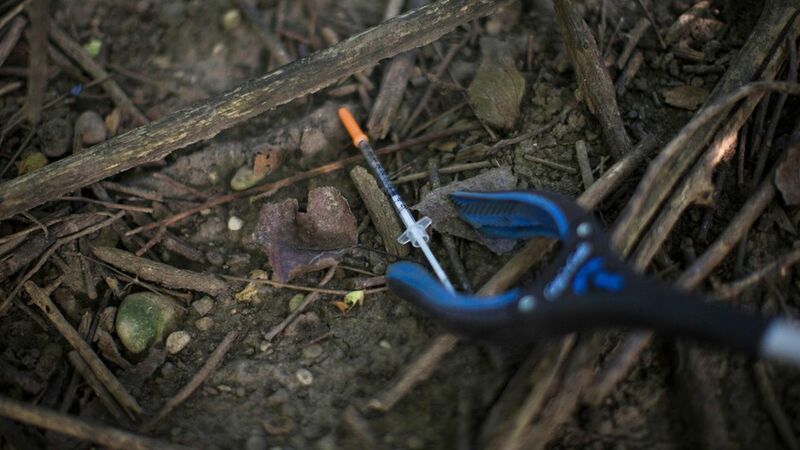 Opiate overdoses kill one person every 16 minutes and the death toll continues to rise as the president delays the emergency declaration he announced one month ago. The big question: How will the Trump administration respond to the crisis? It still hasn't taken any official steps. The options could include a mobilization of medical resources or a mobilization of law enforcement — two very different things, Rachel Sachs, a law professor at the Washington University in St. Louis, previously told Axios.